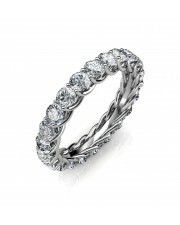 Women's Wedding Band in White Gold with 0.05 carat / 5 cent, IGI certified diamonds in a unique setting. 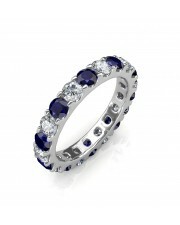 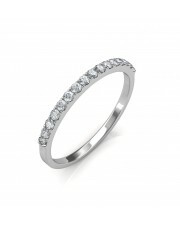 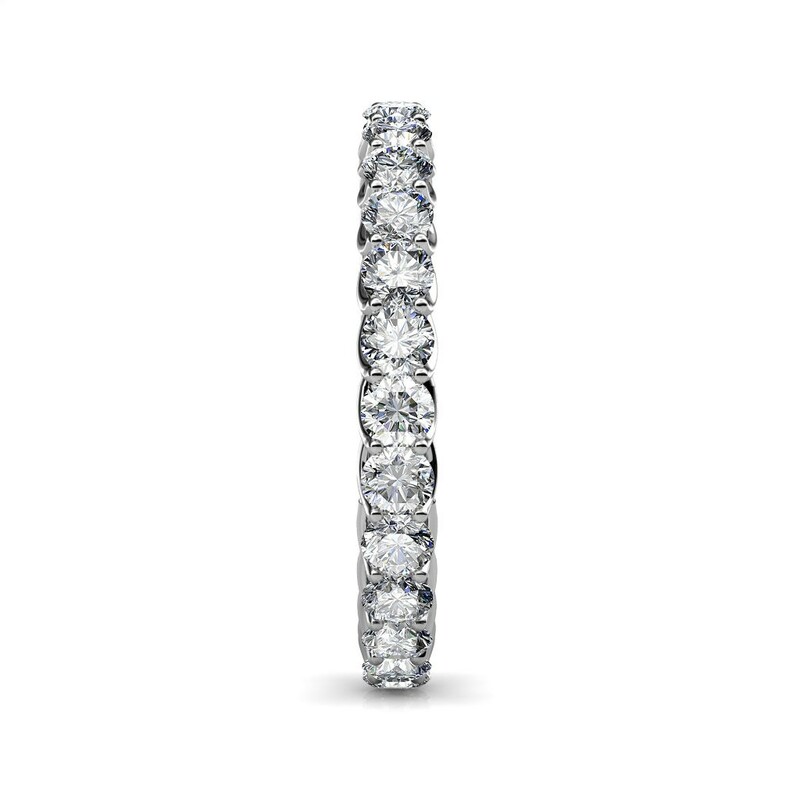 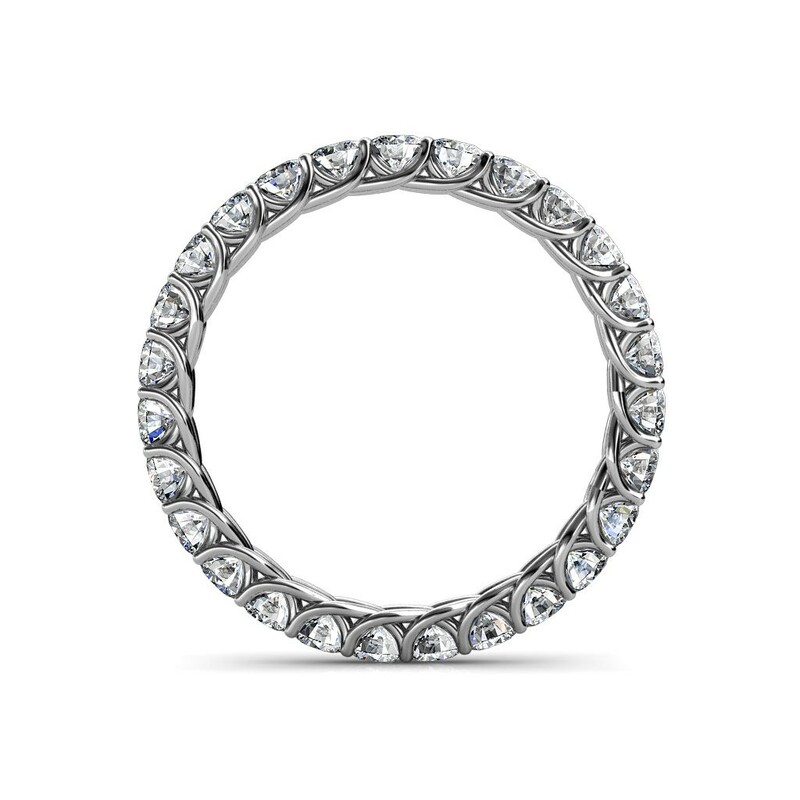 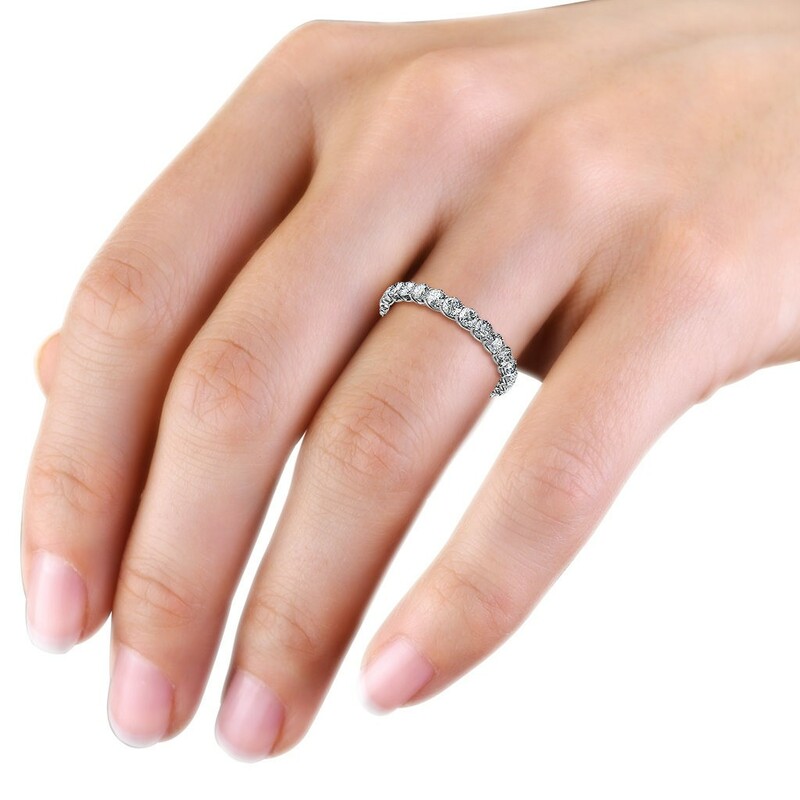 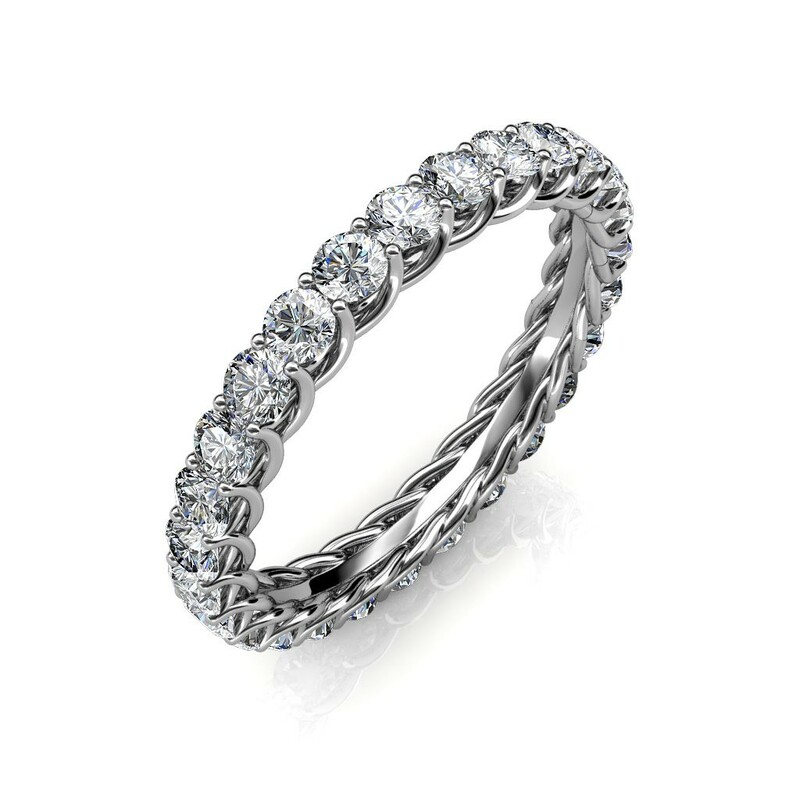 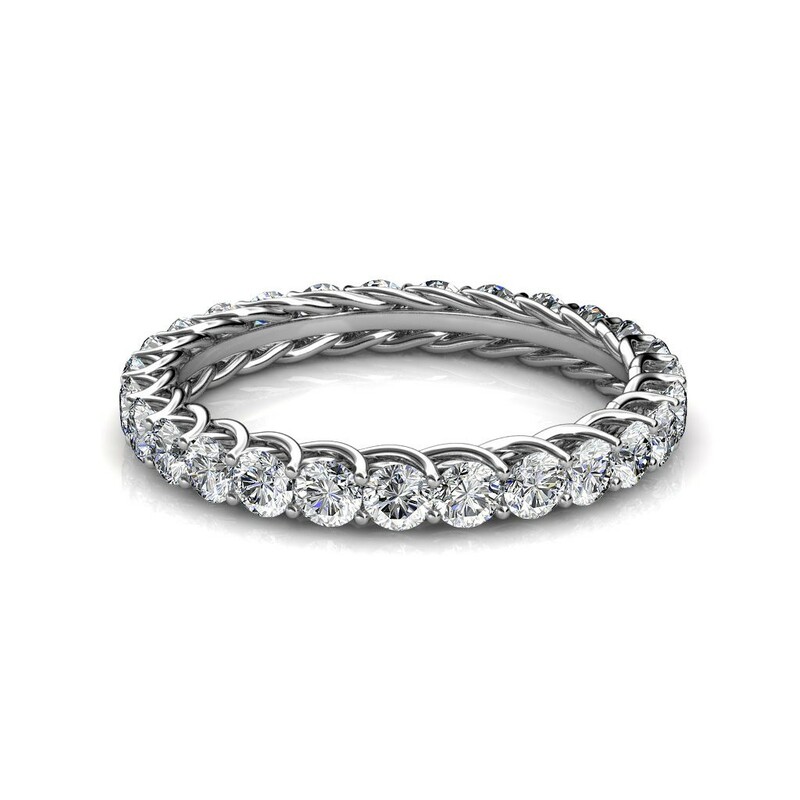 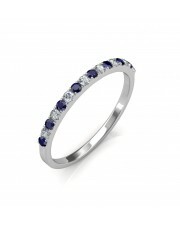 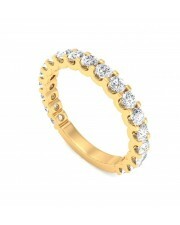 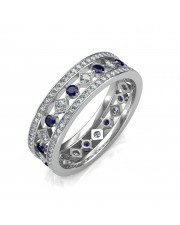 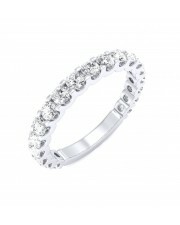 This full eternity ring will be an ideal accompaniment to your solitaire engagement ring. 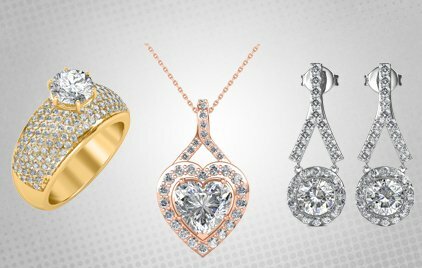 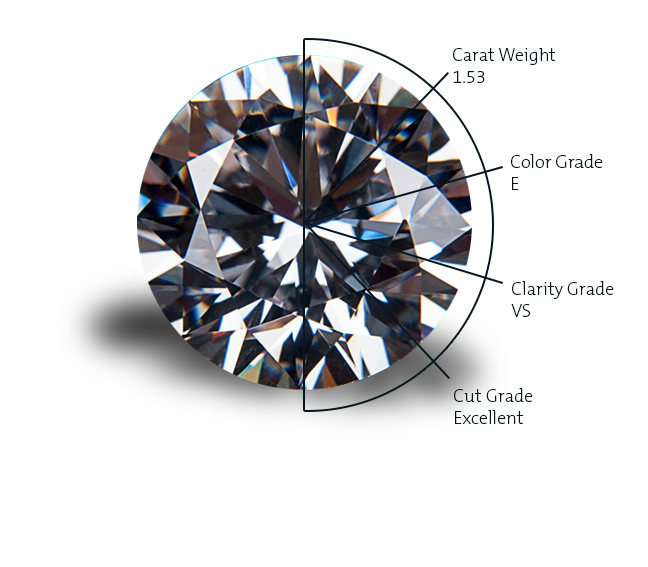 Actual number of diamonds and total carat weight will vary depending on ring size, please contact our jewellery consultants for details.